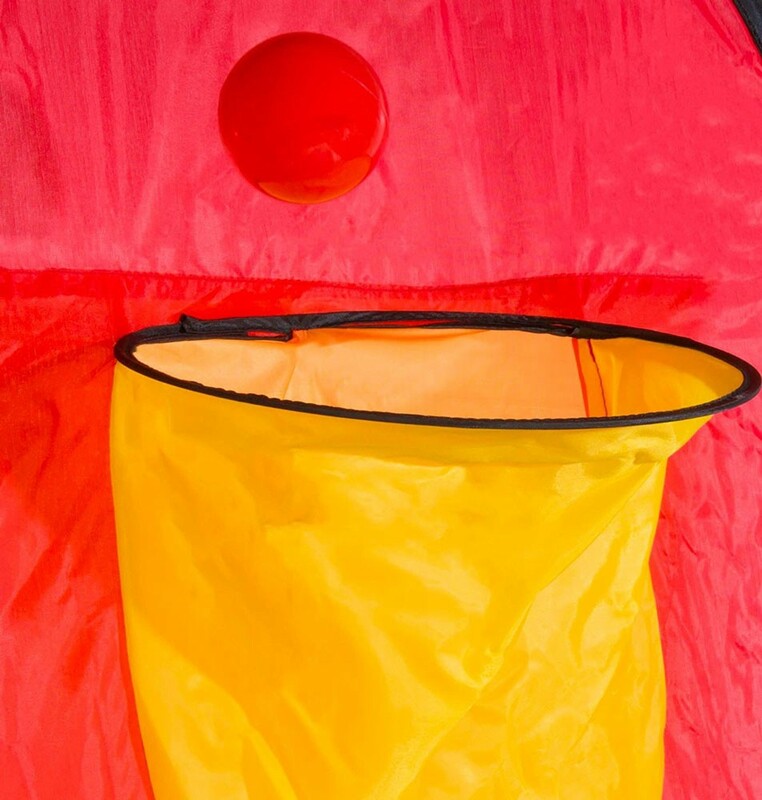 The easy-to-set-up Kidoozie pop-up basketball set is great for indoor or outdoor play. 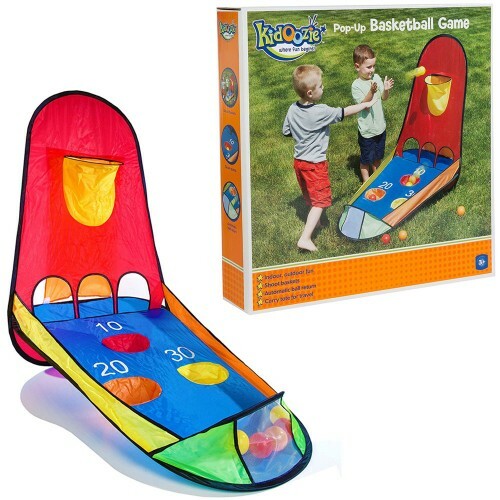 Perfectly sized for kids, Kidoozie's Pop-Up Basketball Game Set is a fun and exciting toy for teaching children basic yet necessary physical skills like hand-to-eye coordination and dexterity. 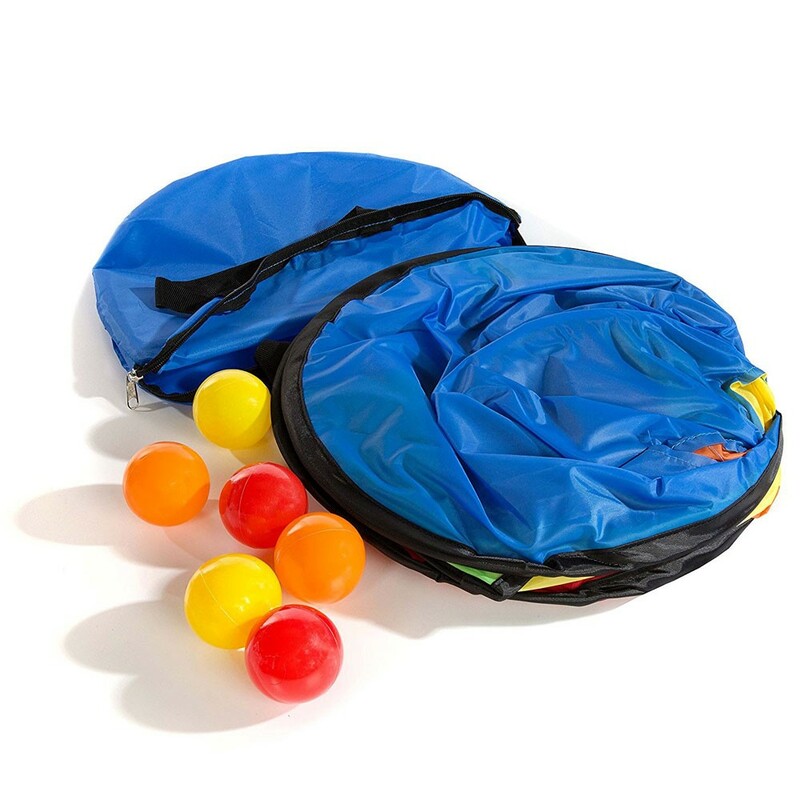 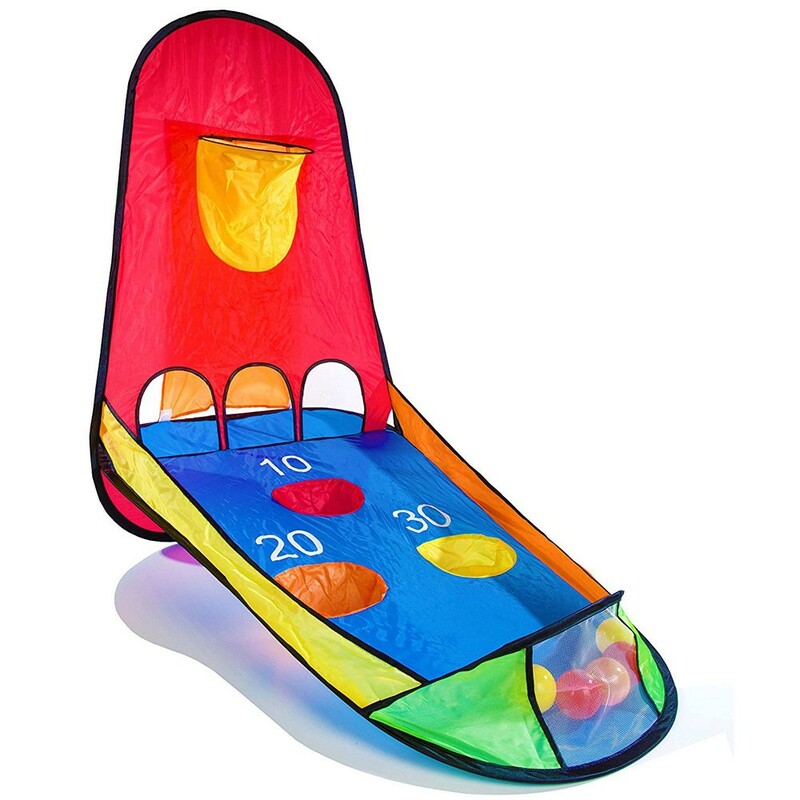 The set comes complete with the folding basketball net and 6 colored balls. 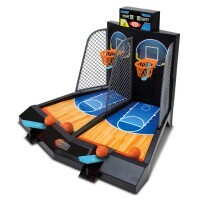 Shoots hoops and the balls return automatically. 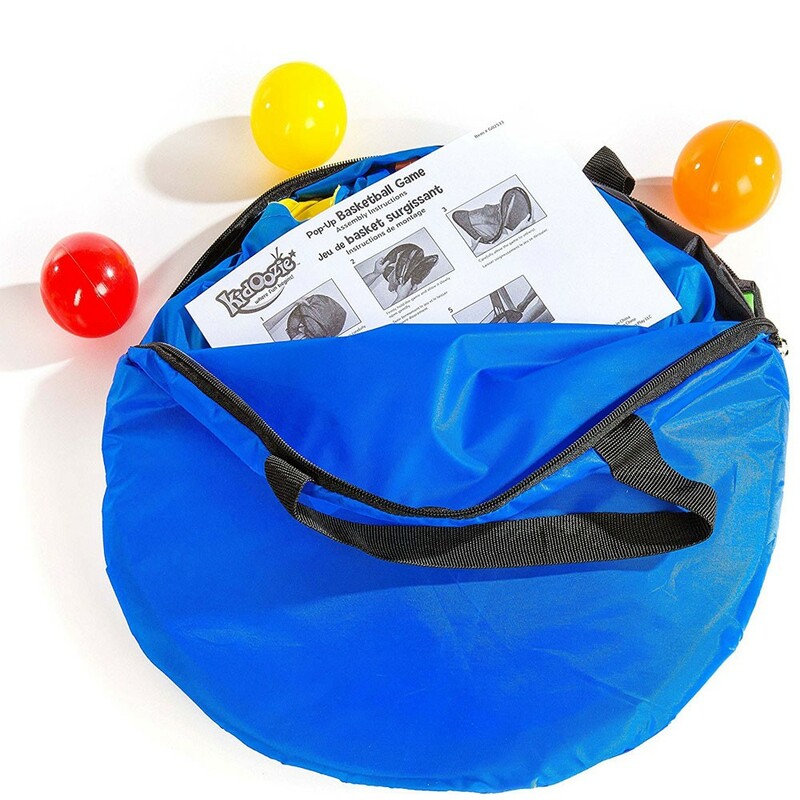 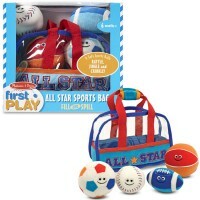 The easy to set up folding basketball set from Educational Toys Planet is great for indoor or outdoor play. 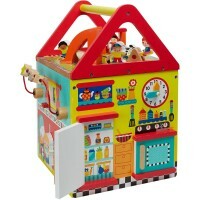 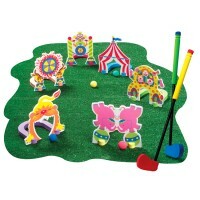 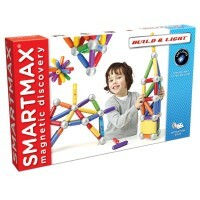 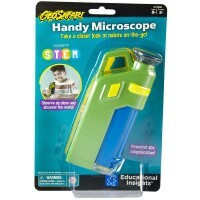 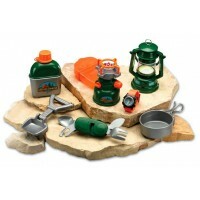 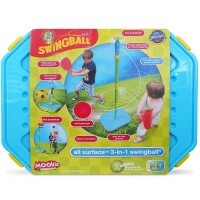 This travel sport toy is great for the backyard or park, next camping trip or summer house take-along. 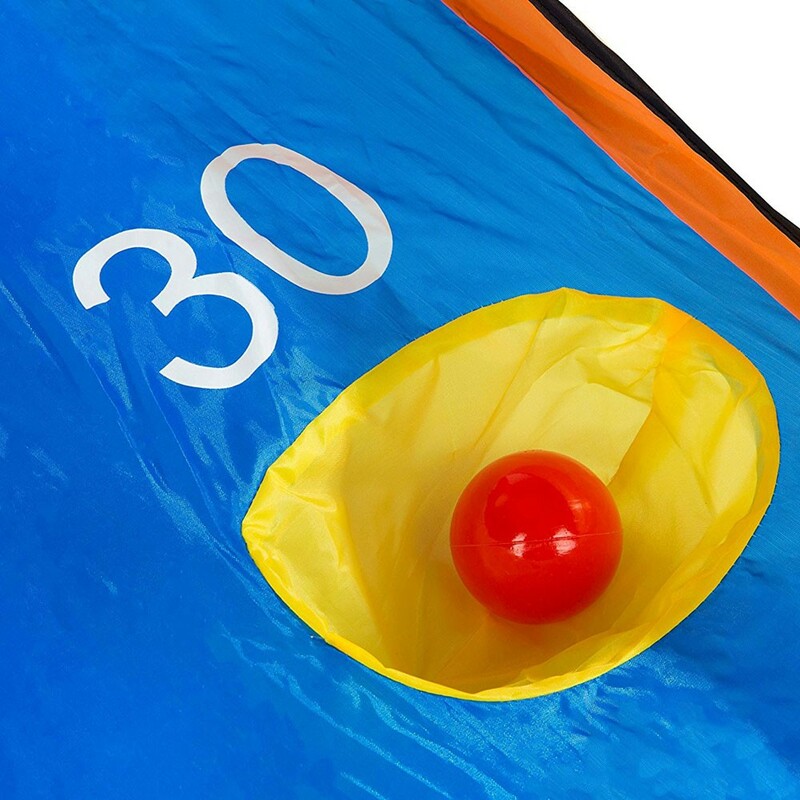 Just remove from included travel bag, pop open, unfold sides, fasten and secure into the ground with the metal stakes. 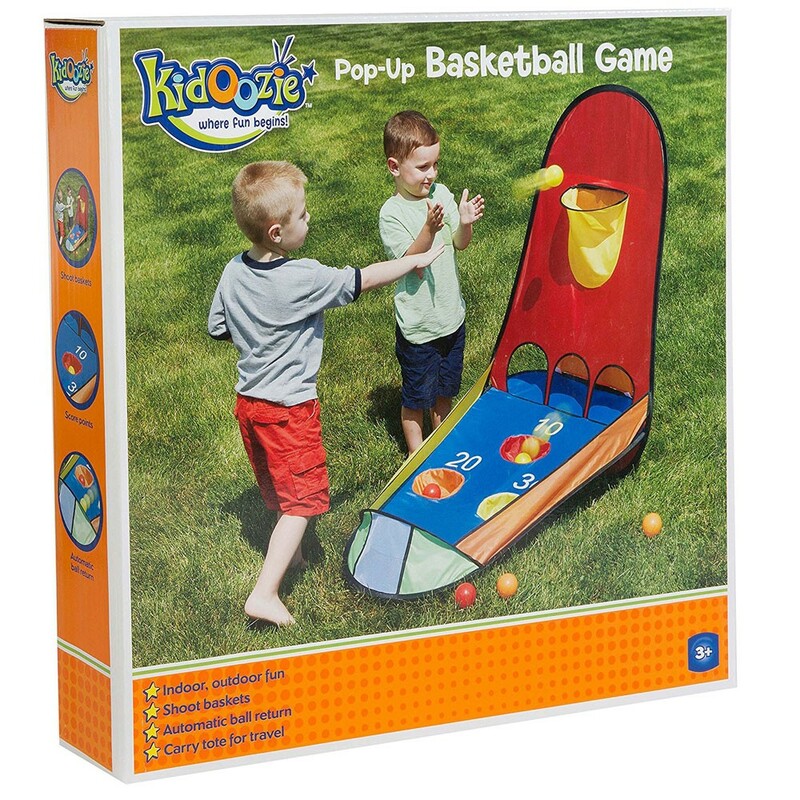 As the Kidoozie product, this basketball playset was built using only safe and top-quality materials that will last your child for years to come. 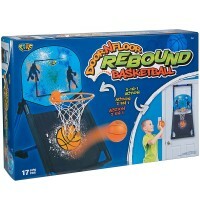 Dimensions of package 14.75" x 2" x 14.87"
Write your own review of Pop-Up Basketball Game Set.